The Caribbean energy sector has undergone a transformation nobody could have anticipated. Following the hurricanes in 2017, many island governments made the decision to double down on commitments to a clean, resilient energy portfolio, with a renewed sense of urgency and a steadfast cast of supporting actors to assist. 2018 also welcomed new stakeholders to the region, eager to provide assistance and engage in a meaningful way, which, in turn, brought new finance and capacity-building for governments and utilities. With the stage set for a growth year, what trends do experts forecast for 2019? Arguably the single most important trend for the region is the normalization of renewable energy. Caribbean islands are embracing utility-scale and distributed systems alike, with solar energy comprising a large portion of regional growth. “The evolution of the energy industry and markets, where distributed solar plus battery storage plays a central role, isn’t the future – it’s here, today,” said Meghan Nutting, Executive Vice President of Policy and Communications for Sunnova, a U.S. residential solar and storage service provider with a large customer base in Puerto Rico. Renewable energy may be the new normal, but utilities are still grappling with how renewables — particularly distributed systems — mesh with traditional utility business models. 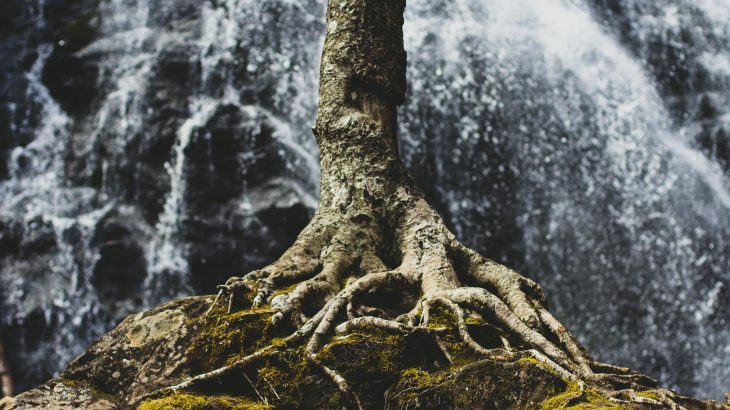 “In the era of critical transitions, the electric utility industry requires transformational and inclusive leadership to find its winning position,” says Rachell Roullet, Vice President of Innovation, Technology, and Strategic Planning at FortisTCI. Given the strides already taken by several regional utilities, among them Emera and Jamaica’s JPS, the industry is already changing. We expect 2019 will see more utilities make a move toward renewables. 2. Resiliency. Not a buzzword. Critical. Any and all new projects in the region must be engineered to withstand extreme weather events. Period. 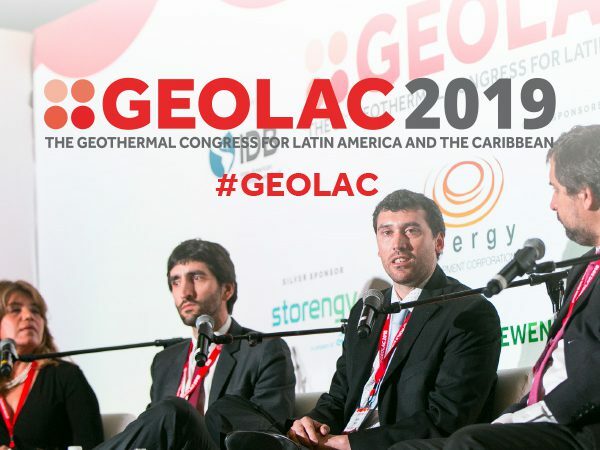 According to Chris Burgess, Director of Projects for the Islands Energy Program at the Rocky Mountain Institute, this principle is now baked in across the Caribbean. He reports that, “the solar projects that are coming online in 2019 in Anguilla, The Bahamas, Turks & Caicos, Barbuda, and St. Vincent and the Grenadines have rigorous design requirements to mitigate 160+mph winds.” Resiliency may not be the buzzword of 2019, but it’s here to stay. When this happens, said Angella Rainford, Managing Director of Rekamniar Frontier Ventures “it will at some point nullify the intermittency challenge faced so far by technologies such as solar and wind.” Rekamniar is building the Paradise Park 37 MW solar project in Jamaica, which when completed will be the largest in the country and one of the largest in the Caribbean. Storage experts, Clean Horizon Consulting agree that energy storage will only grow in importance as more solar and wind come online. “I expect more adoption of energy storage for grid stability as islands keep diversifying their energy mix and relying more on intermittent renewable energy throughout 2019,” said Michael Salomon, Clean Horizon’s CEO. A handful of Caribbean utilities are already preparing for their first storage projects. “St Lucia, St. Vincent, Montserrat, Anguilla and The Bahamas have plans for their first battery storage investments this year,” according to RMI’s Chris Burgess. The availability of capital isn’t the issue. In the aftermath of Hurricanes Irma and Maria, new sources of funding flowed into the region hunting for programs and projects to support, supplementing existing sources from DFIs and private equity. The challenge isn’t how to find capital, it’s how to find bankable projects. 6. New export industry for the Caribbean? The issues confronting the Caribbean are often exactly the same as issues facing other islands and isolated grids worldwide. Racquel Moses of the Caribbean Climate-Smart Accelerator suggests that over the course of 2019 and beyond we will see the development of a pool of Caribbean experts who can export skills — from thought leadership to technical and policy expertise — beyond Caribbean borders. 7. 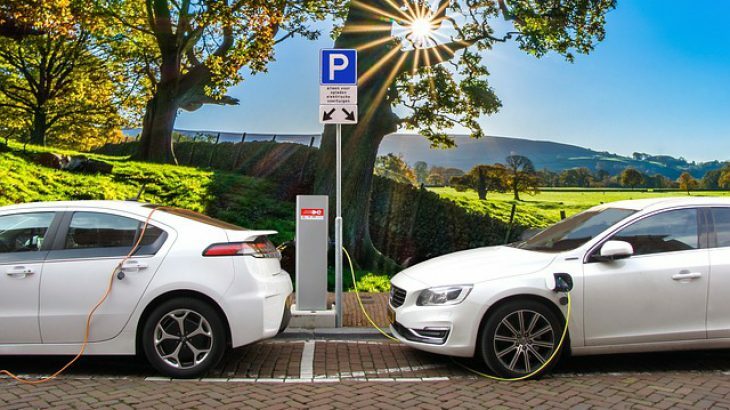 A region embracing electric vehicles? More EVs in the region will mean all stakeholders must come together to plan for the inevitable shift. “There is a growing market share for electric vehicles, which promises to disrupt the transportation sector and present utilities with an opportunity to reinvent themselves,” said Malaika Masson, Senior regional energy specialist, Inter-American Development Bank. This will be a big year for renewable tenders, with Request for Proposals (RFPs) expected from multiple islands. “As the recovery from the 2017 hurricanes is fully underway, governments are now refocused on growth of their renewable energy supply,” said Bruce Levy, BMR Energy. 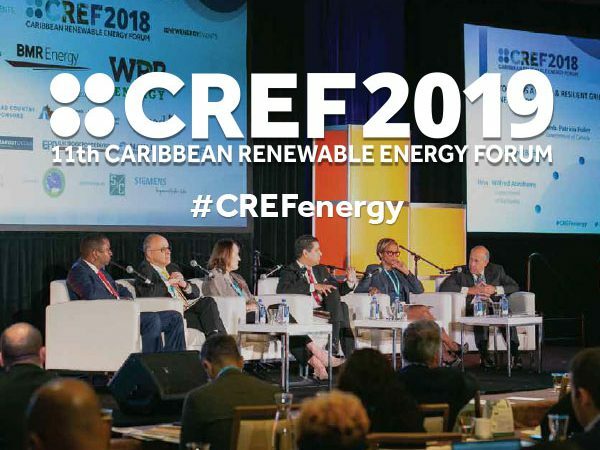 “There is increased planning for RFPs by multiple Caribbean governments which should be issued during 2019.” In past years, RFPs have brought on new, competitively priced electricity to the region, and new developers who reinvigorate economies and bring opportunities to local populations. All eyes will be on the Caribbean for the next round of RFPs. 9. Ready for C&I solar and storage? There’s a lot of excitement around the potential for the C&I market to take off in the Caribbean. Michael Salomon, Clean Horizon Consulting, agrees that the C&I sector will increasingly look to microgrids. “Resiliency issues, as well as high gas prices, will push some commercial and industrial users in some islands to adopt microgrids, which will feature storage,” he said.